Ongoing Tae-Kwon-Do lesson for kids and adults on Tuesdays 7:15pm to 8pm with an additional night & day added soon. $65 a month for adults & $40 for children. Family discounts offered 10% to 15% off for bigger families. Contact: Certif.Master Martial Arts instructor/personal trainer/certif. Kickboxing instructor/Wellness coach of WMA Black Belt School & HigherHealth Fitness & Wellness. 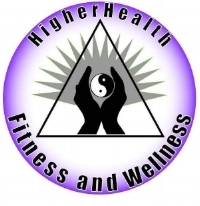 262 323 1763 or contact Higherhealthfitness@gmail.com.